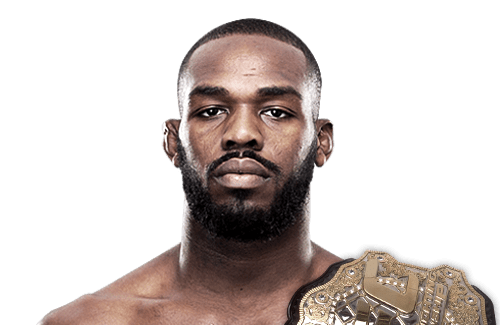 Jon Jones (born July 19, 1987), is an American mixed martial artist signed with the Ultimate Fighting Championship, where he is the UFC Light Heavyweight Champion. When Jon Jones won the title in March 2011, he became the youngest champion in UFC history. As of December 2012, he was ranked as the #1 light heavyweight fighter in the world by various media outlets. He was also ranked the #1 pound for pound fighter in the world by multiple publications. As of January 17, 2014, He is #1 in official UFC pound-for-pound rankings.